Sadly my life still isn't super exciting as I still have my dissertation hanging over me and the count down is on, I'm also having to be super serious about money and not spend a penny so I can't really do much with my days but hey ho, I'm still trying to make the most of it. Plus to be honest this past week I did splurge and treat myself a little but I've had a pretty hard time recently and in my opinion I really deserved a treat. 100. 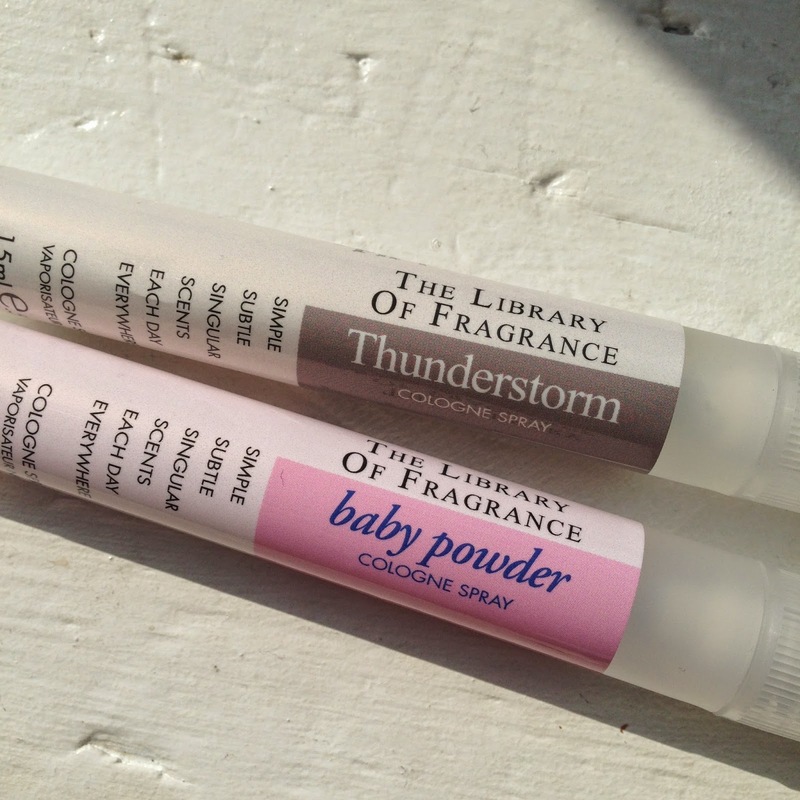 I do love blog mail, this baby powder spray from The Library of Fragrance smells amazing! 101. 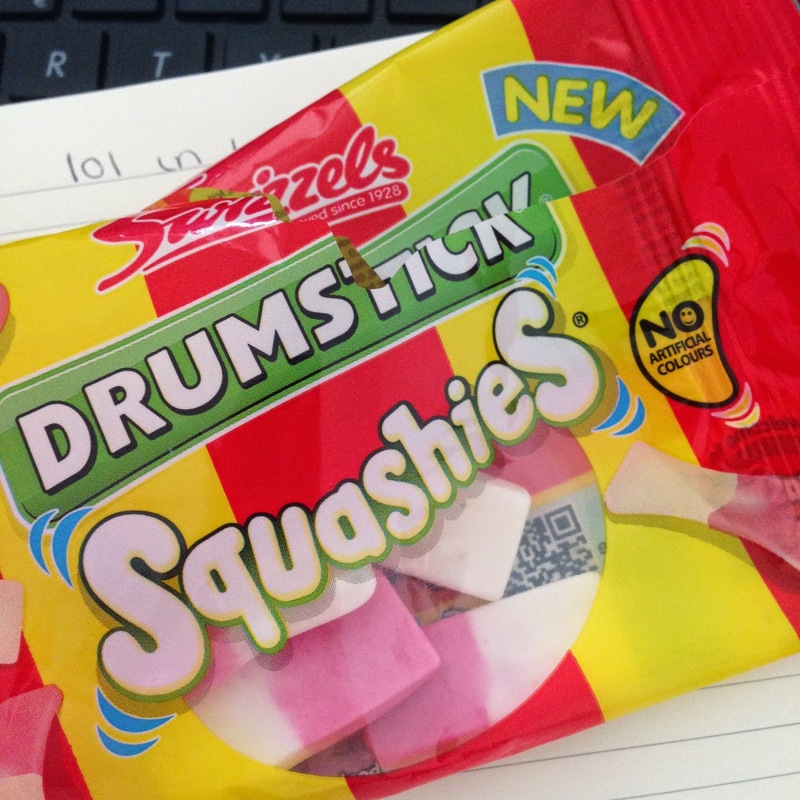 Doing some blogging prep before work with the help of these bad boys. 102. Loan day = good food day. 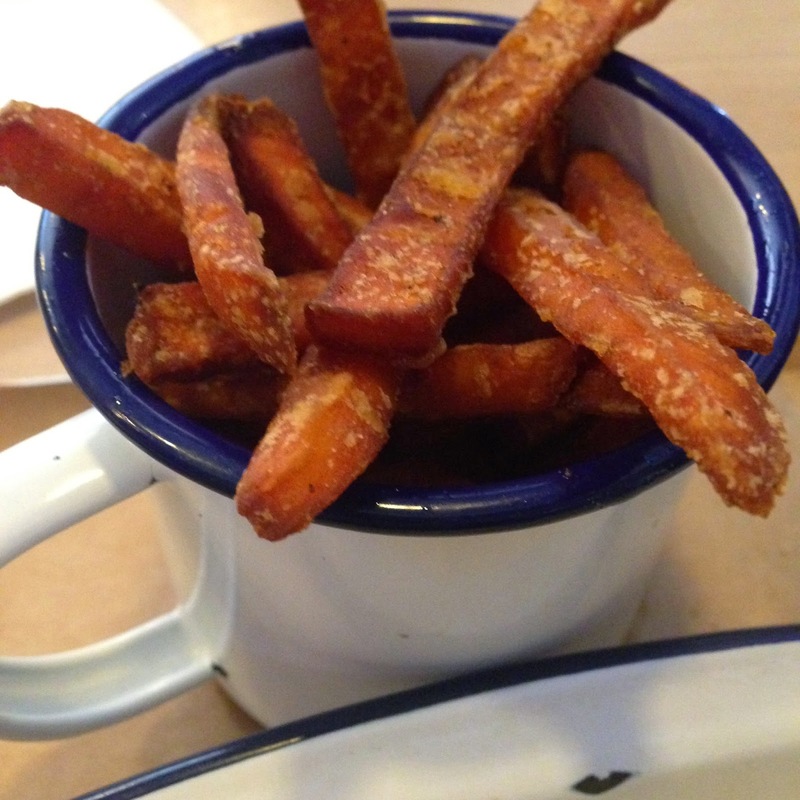 Oh sweet potato fries how I love thee. 103. 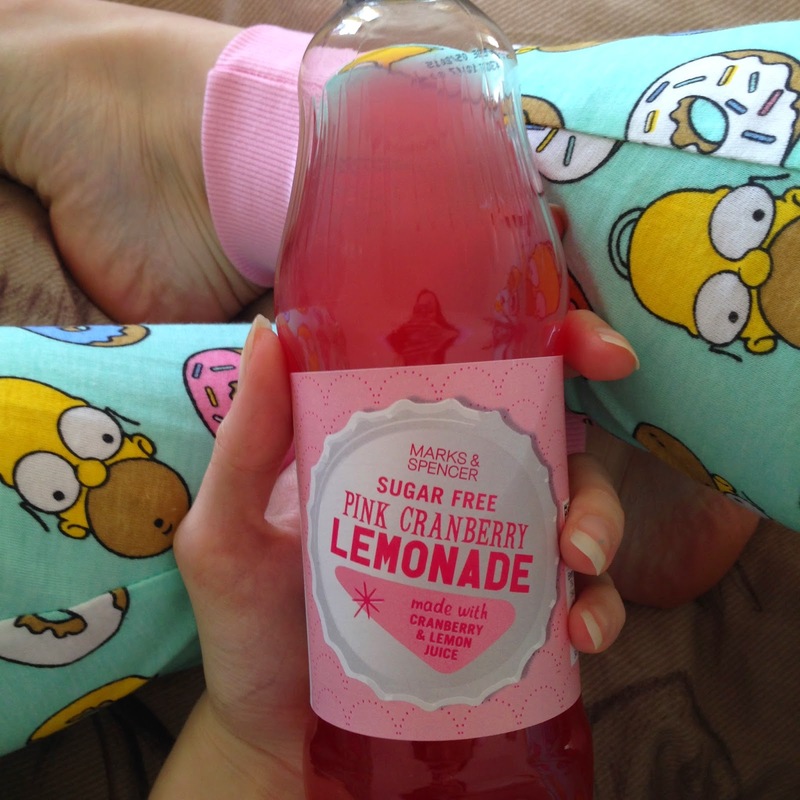 My new pjs are amazing as is Marks & Spencer's summer drinks range! 104. The first day of my final term of 3rd had me all kinds of panicky but at least I wore something good. 105. Fresh fruit makes me happy, I ended up only buying Strawberries though! 106. Middlesbrough was looking glorious all week and walking to the gym Wednesday put me in such a good mood! How's your week been? Are you doing 365? 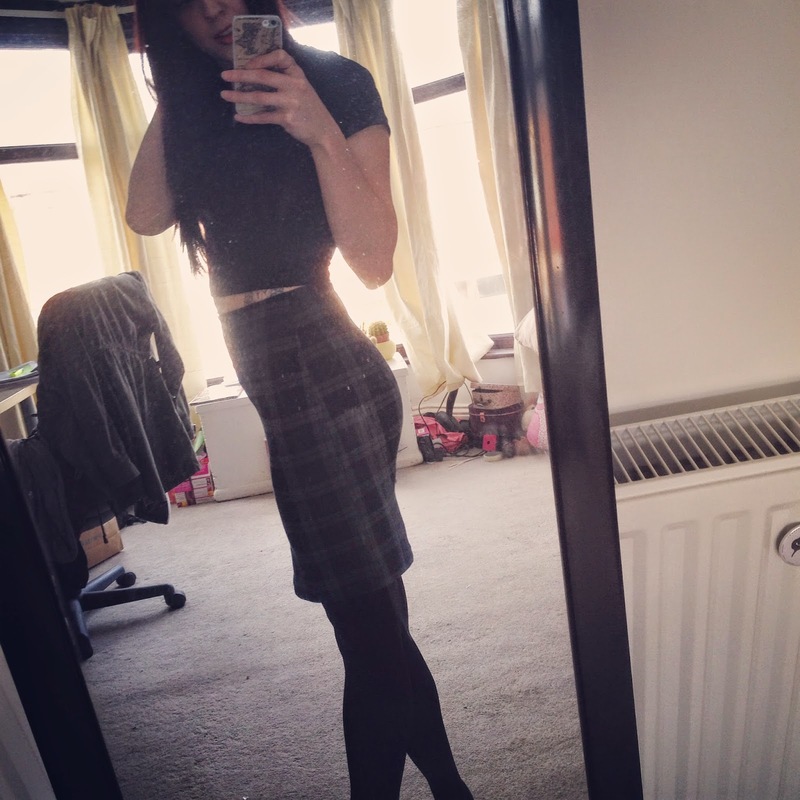 If so I'd love to see! 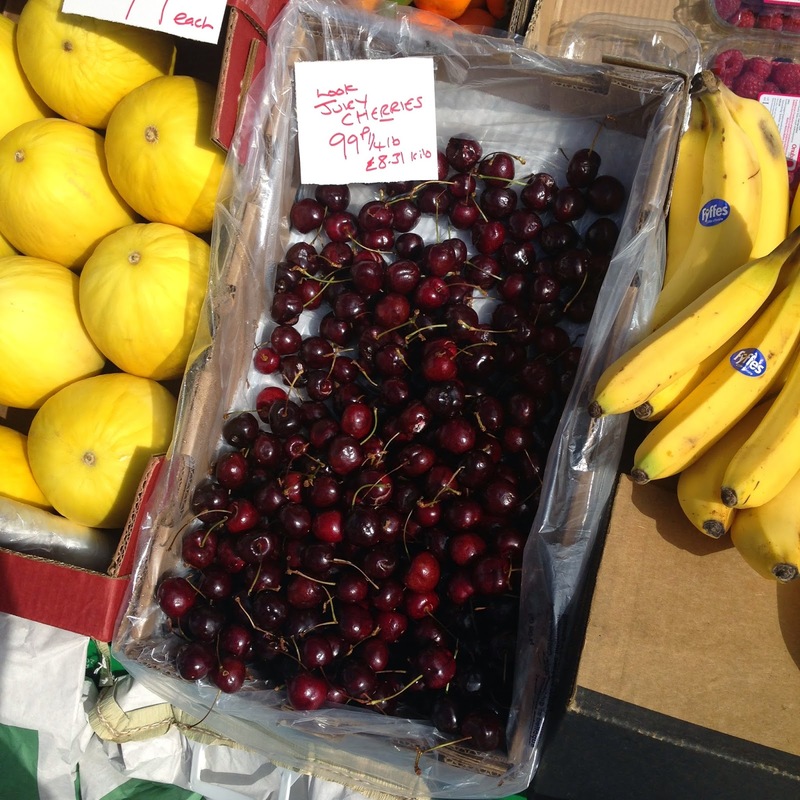 'Look, Juicy Cherries!' haha That made me laugh. Yay for P365!